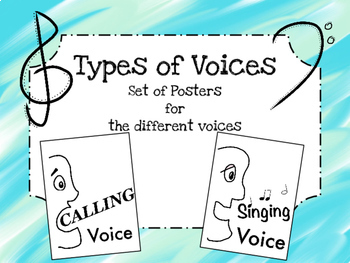 This week, you’ll find resources to help your students develop their own unique voices. 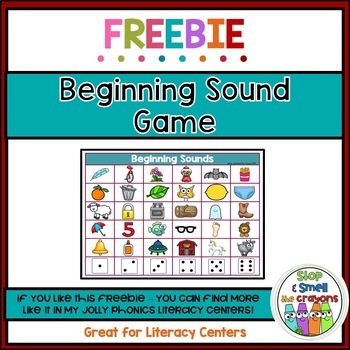 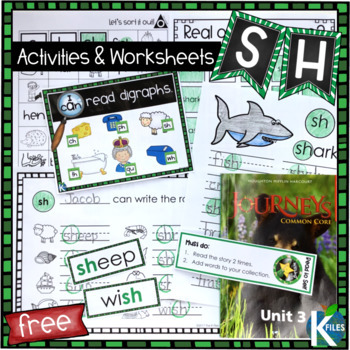 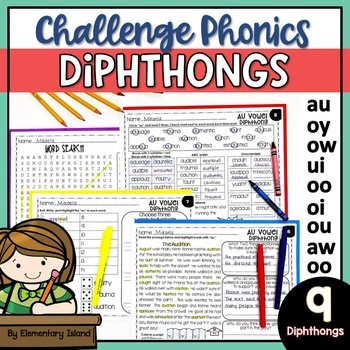 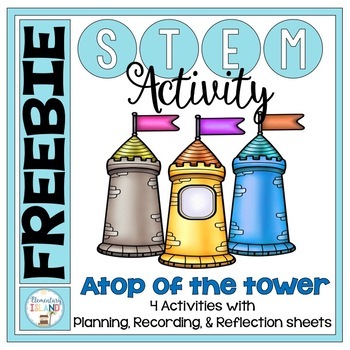 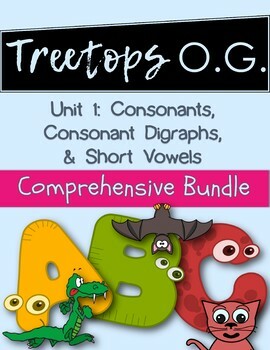 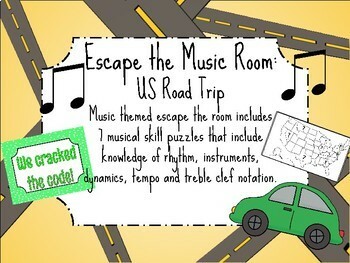 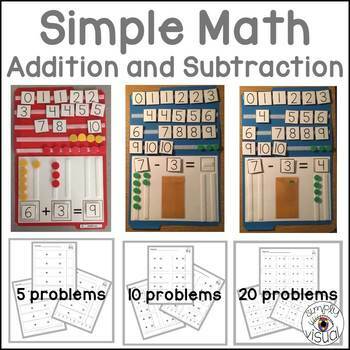 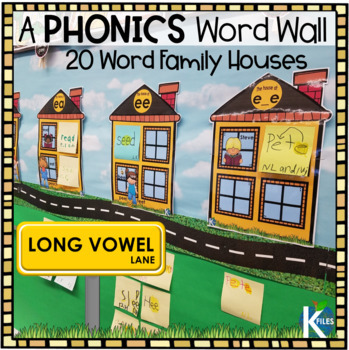 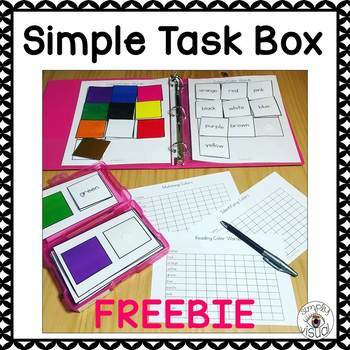 We’re featuring an Escape the Music Room, Phonics Challenge Worksheets, and so much more! 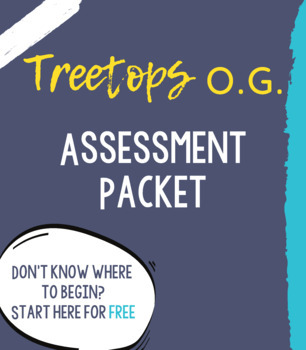 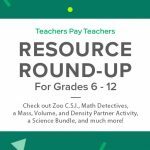 Don’t forget: half of these resources are free! 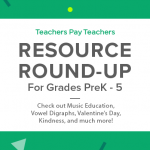 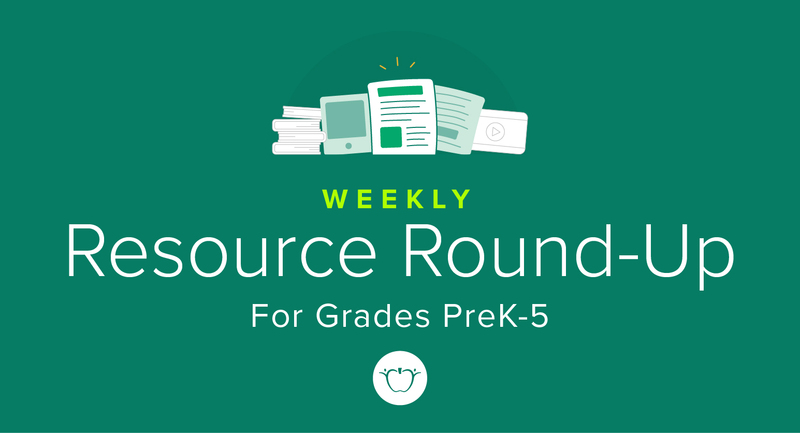 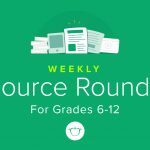 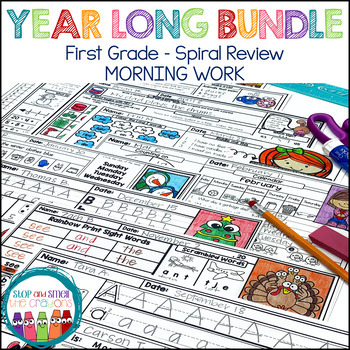 ← Resource Round-Up: Geography Bundles, Growth Mindset Bundles, Preschool Curriculum, and More!